We specialize in urgent care and occupational medicine marketing. 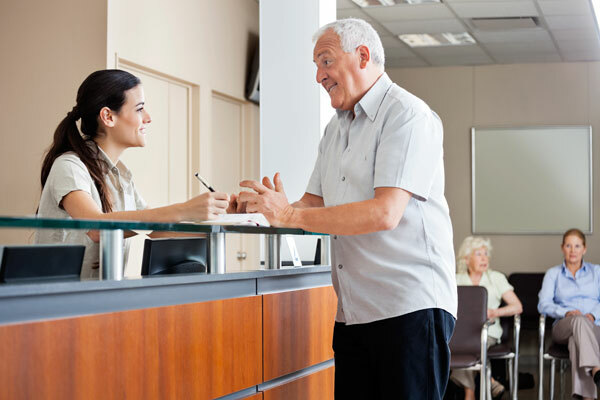 Connecting with decision makers at urgent care centers can be a time-consuming process. The WebForDoctors team makes it look easy. WebForDoctors does the leg work and our sales staff is provided with warm qualified leads that are ready to convert to customers. WebForDoctors’s occupational medicine sales marketing program helped us locate and contact local HR decision makers in a cost-effective manner. This program proved to be a valuable investment that resulted in the expansion of our occ med practice. Request a Free Consultation ?